Make a great first impression every time. 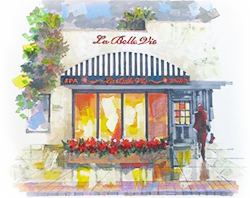 La Belle Vie Salon provides a variety of services that help you achieve a polished look. We take pride in delivering exceptional services and treating all of our clients with love and care. You are sure to enjoy being in our cozy, relaxing environment where you are treated like family and we remember your name. Rest assured knowing that we use state-of-the-art products when performing your hair, facial, and waxing services. Let our beauty salon cater to all of your hair needs. 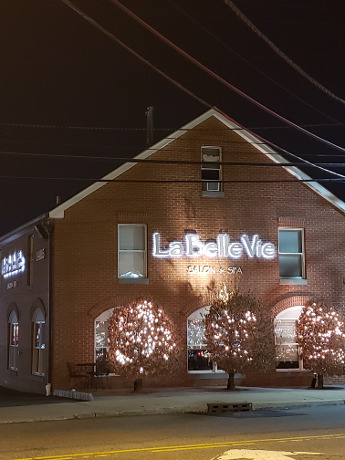 La Belle Vie Salon specializes in organic and nonorganic coloring, keratin treatments, ombré coloring, and highlights. 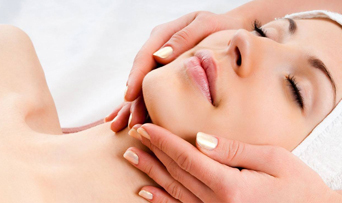 We offer waxing services and also have a skin care department that provides antiaging programs. 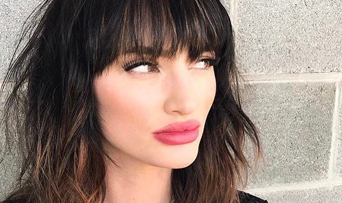 There are many salons out there, but not all of them will give you the respect and level of service that we do. We are situated in Bloomfield, New Jersey. Our founder Nonna has more than 20 years of experience in skin care. She started our small business in 2008 in Bloomfield NJ to add value to the lives of others and recently she expanded her venture by moving to a new beautiful spacious location in Bloomfield, NJ. She set out to do this by providing enlightening experiences for her clients through the services she offers. Our goal is to make you feel beautiful and happy. We understand that it takes a huge amount of trust to walk through our door, which is why we treat all of our customers like fine china and adhere to the principle that the customer is always right. You will always feel welcomed and loved at our salon. Our existing customers appreciate our personable service and enjoy interacting with our courteous staff. Whether it's a nice cup of coffee or a delicious pastry, we offer extra perks to ensure your comfort. We look forward to meeting you. Wednesday, 10:00 a.m. – 5:00 p.m.
Thursday & Friday, 10:00 a.m. – 8:00 p.m.